Chi Omegas are proud of our involvement across campus and throughout the Iowa City Community. Many organizations on campus are lead by Chi Omegas such as Student Government, Dance Marathon, Homecoming Committee, Fine Arts Council, honors fraternities, SCOPE Productions, and The United Way 5k, and beyond. 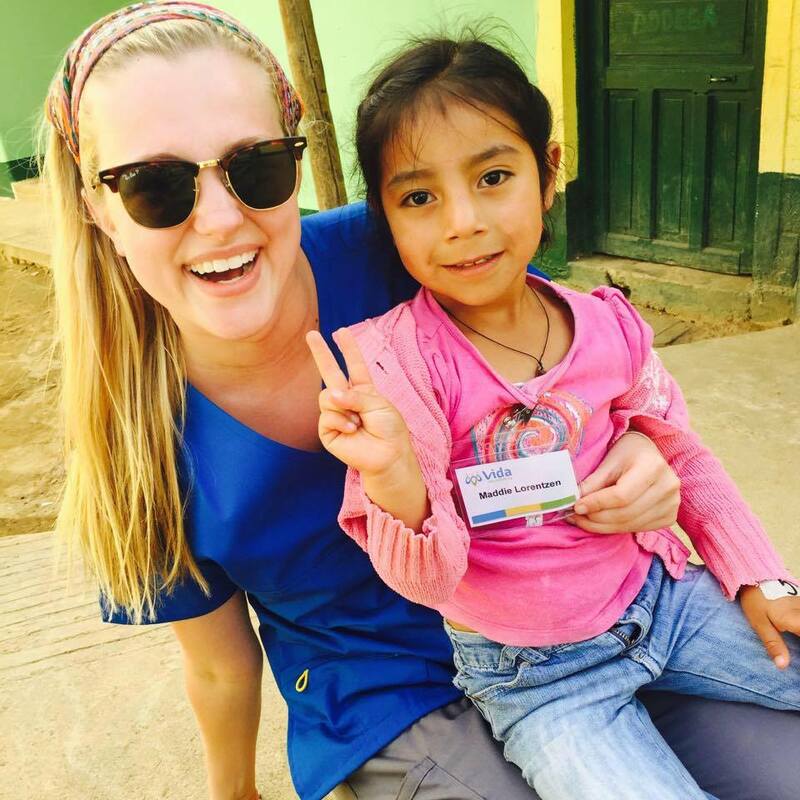 Chi Omegas have also provided many community service hours to both the University of Iowa and the Iowa City community. Getting involved is easy with the support and encouragement of friends like these! We are SO PROUD of Morgan Kennedy for being named the Executive Director of Dance Marathon 23, which will be held in February! Our chapter raised over $95,00 for the kids at Dance Marathon 22, breaking the record for most money raised by a Sorority chapter. We can't wait to see what we accomplish in 2016! Annie Korff - Morale Captain Asst. Kathryn Lorenger - Morale Captain Asst. Nicole Anderson - Morale Captain Asst. Darby Drenzek - Morale Captain Asst. Kelsey Lox - Morale Captain Asst. Marlee and Kelsey spent the last of their summer break as counselors at Camp Heart Connection for the siblings of kiddos who have had cancer. Kelsey Tebbe - Morale Captain Asst. Megan Frischmeyer - Morale Captain Asst. Marlee Speak - Morale Captain Asst. Ashley Mazzocchi - Morale Captain Asst. Plus another 70+ Sisters that were Dancers! Chi Omega raised over $95,000 FTK! Click Here to read our blog post! Andrea Lenartz - UI Heath & Physiology Dept.